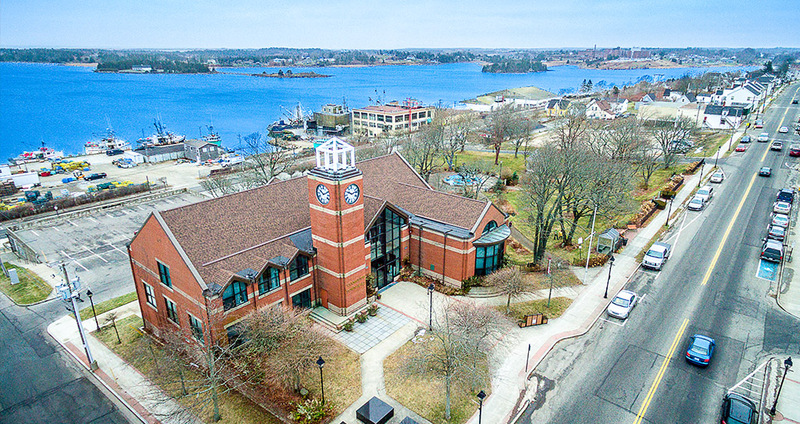 Welcome to Yarmouth's Town Hall, where you can discover the programs, services, and initiatives that we deliver every day. It all starts here. Working together with entrepreneurs, businesses, and residents, your Town Council and staff are charting the strategic priorities that will take our town to the next level. Yarmouth is a growing competitor on the global stage, with all the strengths of a green, family-centered economy. Ever wonder how a by-law is created, or a new initiative comes to life? Check out our quick guide to how your Town Council works and how you can get involved, including our agendas and minutes. Then, meet your Town Council and learn about their key responsibilities. From the Police Advisory Board to the Heritage Advisory Committee, ouradvisory committees who meet regularly to discuss and debate issues of the day. Learn how you can make a difference in your community byapplying for a committee or board. Check out a full list of by-laws passed by Town Council (reference purposes only). You can also stay up-to-date with News, Mayor's Reports, Council Updates, and Tenders/Proposals. For more information about what's happening at Town Hall, you'll want to see our Policies and Priorities. We believe that Nova Scotia is on the verge of a massive economic, social, and cultural transformation, and we're excited to build the future with you. We're always available to help with any questions or concerns you may have. You can contact us directly on Facebook or through the channels listed below. We can't wait to hear from you!